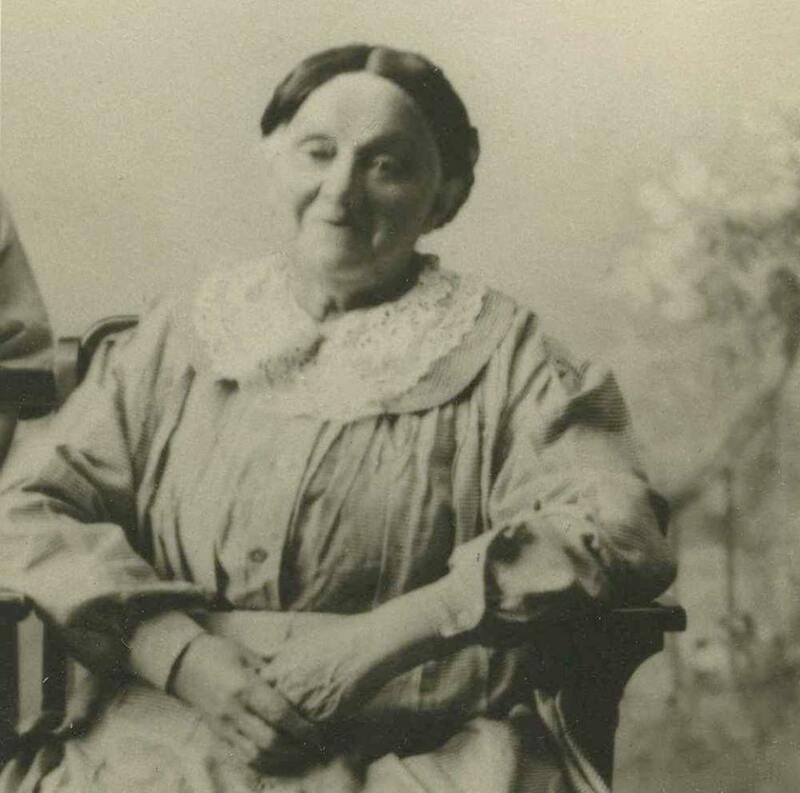 Hannah Sandusky, a European Jewish immigrant, came to Pittsburgh in 1861. She brought with her a wealth of midwifery skills learned from her mother. She also studied at a midwifery school for one year when she traveled back to Europe in search of medical care for her son. Sandusky was referred to by her clients as “Bobbe Hannah”–“Granny Hannah” in Yiddish. Some also called her “The Angel” or “The Saint.” The number of deliveries she attended was not recorded until 1870, when the Birth Registration Act went into effect. From that time until her retirement at age 82, she delivered 3,571 babies, often charging nothing for her services. In her honor, the Midwives Center for Birth and Women’s Health, a free-standing birth center in Pennsylvania, created the Bubbe Hannah Fund to provide care to low-income women. She died in 1913 at the age of 86. For more information on Hannah Sandusky or the Bubbe Hannah fund, see this 2010 article in The Jewish Chronicle.